OMG, she looks just like a doll. 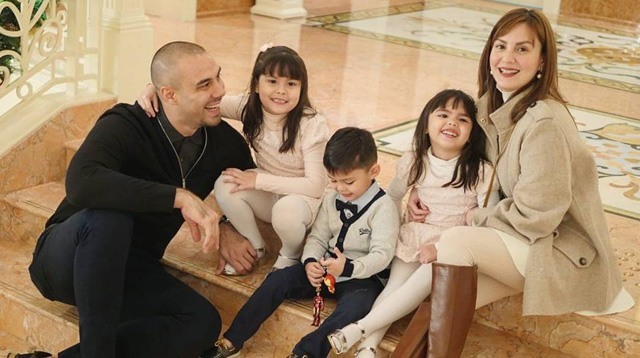 The second child of Doug Kramer and Cheska Garcia Kramer, Scarlett Louvelle Kramer turns seven years old today, November 28! 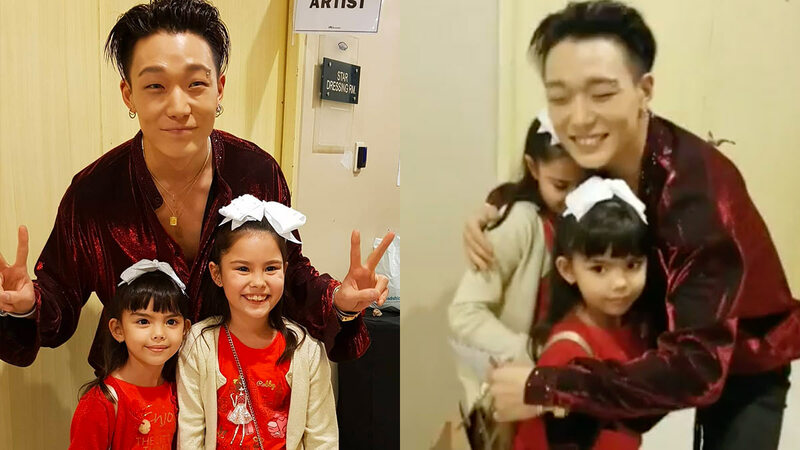 Earlier this year, we saw a video of Scarlett crying because she wanted K-Pop idol Bobby to perform for her birthday. Cutieeeees! Here's to all the '90s kids out there. Who says you have to sacrifice style because you have kids? 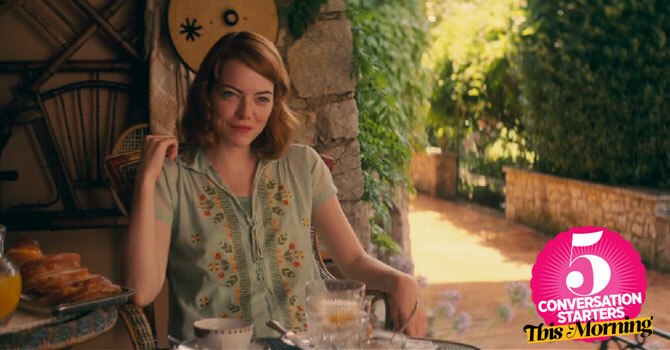 May 23, 2014 Conversation Starters: Emma Stone Shines In Her Very First Woody Allen Film + More! 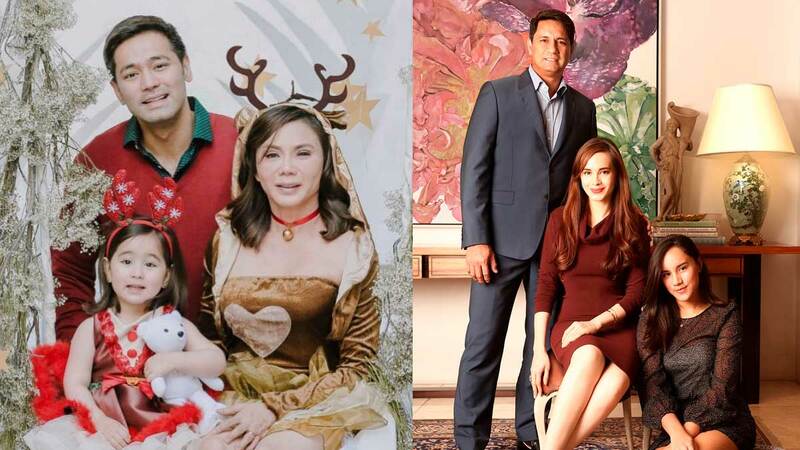 For this TV personality, beauty starts with accepting what you have. We spotted the celebrity mom and <i>Us Girls</i> host toting a gorgeous Chanel purse, and she showed us everything in it! 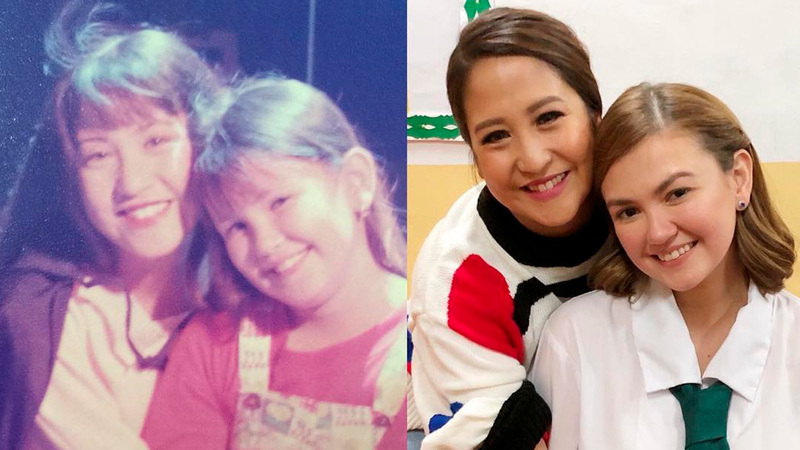 Cheska Garcia believes that motherhood should not keep women from taking care of themselves and feeling good about their bodies. 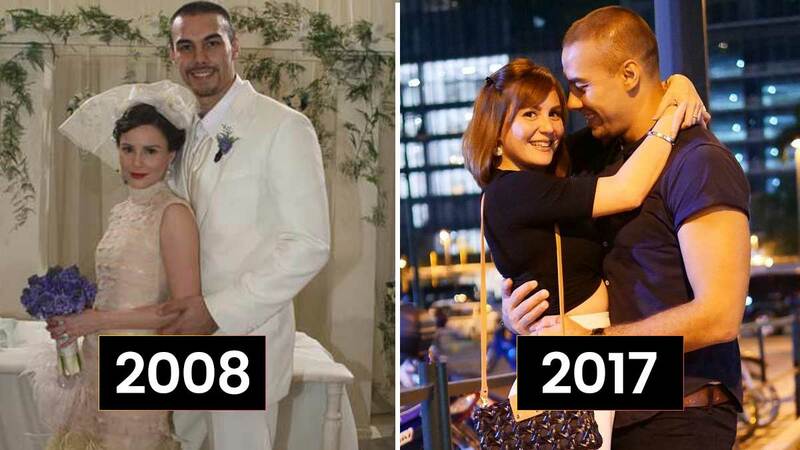 After giving birth to her daughter Kendra last year, the wife of basketball star Doug Kramer still managed to maintain her figure. Cosmo Bachelor Bash 2010: Celebs Go Wild For Bachelors And Centerfolds! It wasn't just the ramp that was star-studded that night. 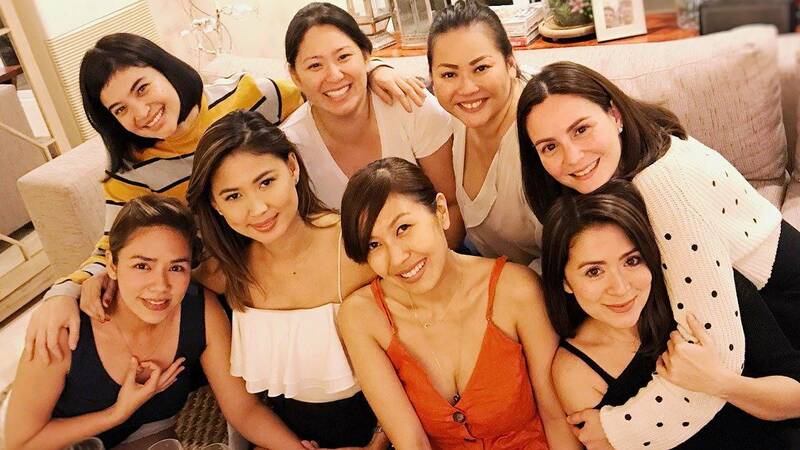 Stars and familiar faces came to witness the wildest party of the year!